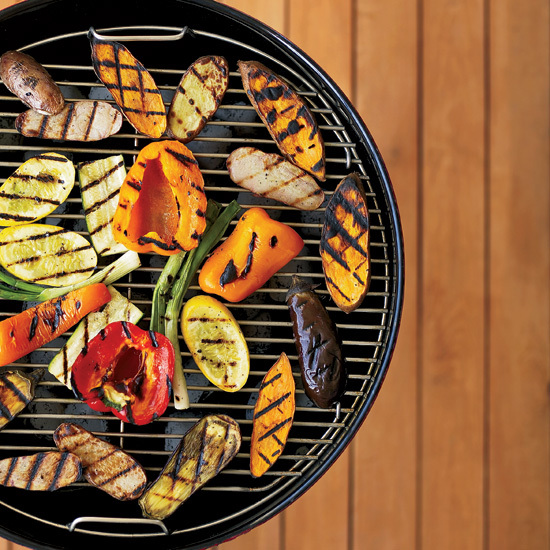 From a grilled-pepper dish with currants, capers, and feta to a pickled beet salad, here are some terrific recipes. 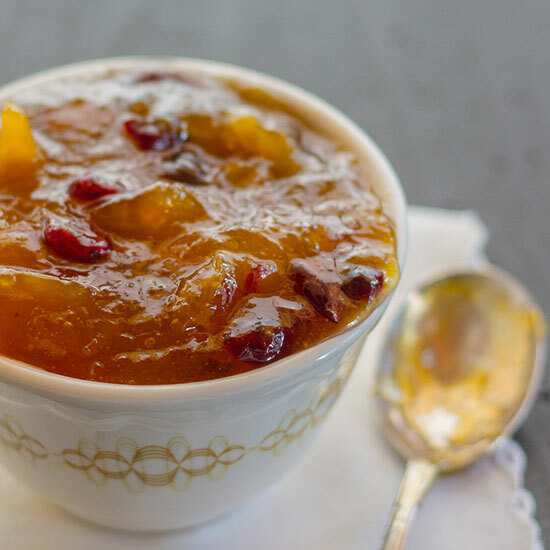 Mixing sweet pineapple, onion and vinegar with a quick, light caramel sauce results in a fabulous sweet-and-sour chutney. This simple salad gets a burst of Mediterranean flavors from the addition of sweet dried currants, tart capers and salty feta cheese. 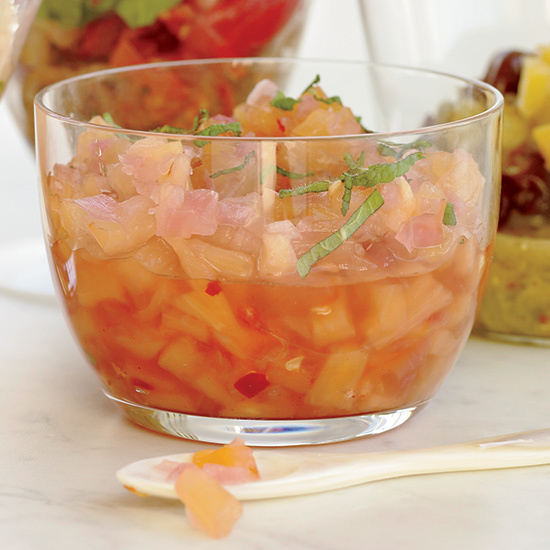 Enjoy this easy mango chutney with Indian curry dishes, or try it with your favorite cheese and crackers. Kenny Rochford, general manager of Medlock Ames winery, pickles Chioggia beets from the winery gardens to use in the tasting room. 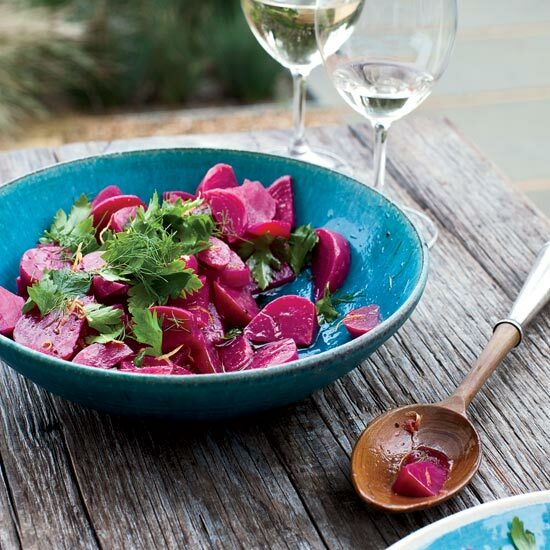 They're perfect in a salad with parsley and fennel fronds.